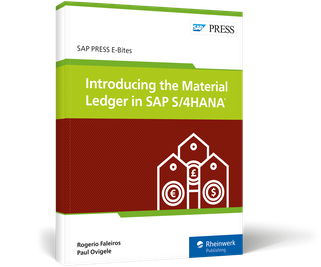 Discover the streamlined Material Ledger in SAP S/4HANA! 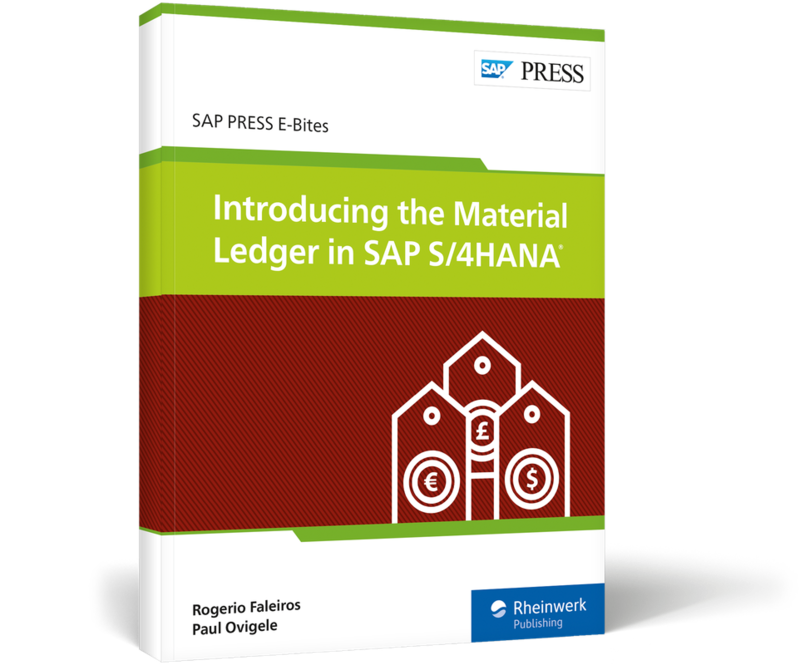 See how the Material Ledger works in SAP S/4HANA! 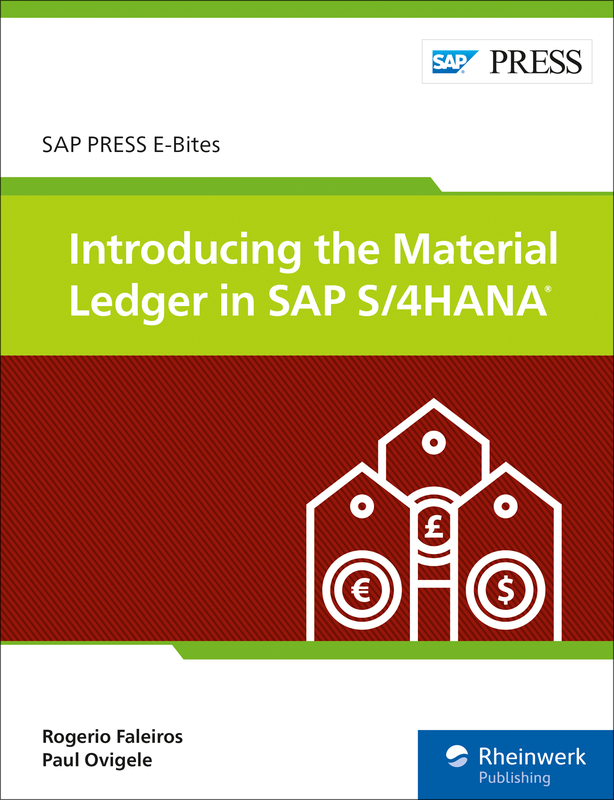 Master the Material Ledger basics, and learn about key processes such as actual costing, balance sheet valuation, and COGS valuation—and how they’ve changed since SAP ERP. 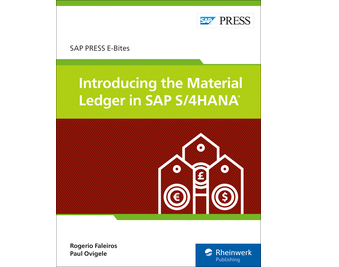 Take a closer look at the most important reports and tables for the Material Ledger in SAP S/4HANA, and see what analytics SAP Fiori applications offer. 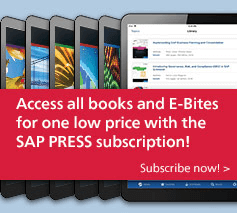 Finally, find out how to migrate your data to SAP S/4HANA. Rogerio Faleiros is an independent SAP consultant who specializes in controlling functionality. 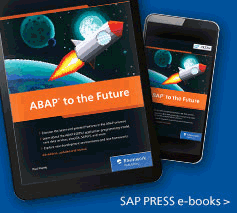 He has worked with SAP technology since 2005, implementing controlling solutions in the food processing, chemical, construction, and agribusiness industries. Paul Ovigele is the founder of the consulting platform ERPfixers.